Be it a land-based casino or an equally engaging UK online casino, slots continue to be one of the popular games that enable players to win more money, especially if they do know how to spot the different bonuses and avail them promptly. While there are several standard types of bonus offers attached to online casino slots, interesting variations have also made the game more exciting. Let’s take you through some of the typical slots bonus features such as the pick and click, free spins, mystery win and wheel spinning bonus feature commonly available at most of the UK online casinos. Bonus rounds generally occur when a player hits two or three bonus icons or scatters on the reels. The process to claim the rewards will, of course, vary based on the type of bonus. As the name suggests, the players get to pick or select their own prizes/rewards. Most often, players are re-directed to a new screen where an array of symbols is displayed. These symbols, though related to the theme of slot game, will be different from the ones featured on the reel itself. Players are free to choose the symbol of their choice, and when they do that, the symbol is usually replaced with bonus amount/prizes. The bonus round may allow players to simply select just one symbol or pick multiple symbols until they select an icon that ends the round. Prizes may be in the form of free cash, free spins, special icons or entry into other bonus events, typically opening up opportunities to go on a winning spree! In this case, the player simply needs to click on the three bonus icons on the reel to reveal/earn a cash prize that is displayed on the screen. The pick and click bonus feature has indeed been in use ever since its inception nearly 25 years ago! The spinning wheel has for ages been an integral part of reward schemes. When eligible for a bonus, players have to simply spin a wheel ideally marked with bonus credits/prize amounts. They are rewarded with the amount or credits indicated when the wheel stops spinning. It is important to understand that all segments of the wheel need not be of the same size. Even if they were, they don’t have an equal choice of stopping right at the indicator. The wheel may also be used to launch bonus events. The wheel spinning bonus feature is often spruced up with visual effects that let players believe that they actually have a control on the speed of the virtual wheel, which in fact is automated by the underlying software. With time, players do know that the special icons on the reels indicate rewards and the chances of hitting a scatter or for that matter the percentage of winnings/bonuses are all controlled by random numbers. Things get kind of monotonous and mechanical from then on. The mystery win bonus feature aims to add an element of surprise to the entire process of rewarding players with a bonus. There are usually no visual indications of a bonus on the reels, leaving players clueless about when they are likely to be rewarded. Bonus announcements get random. Bonuses may be awarded, for example, at different times of the day or after a player has wagered a specific amount on the game. Skill-based games too may figure in the mystery bonus feature, requiring players to literally earn their bonus. These programmable conditions are left to the imagination of the software provider/operator. The free spin bonus feature is indeed an integral part of online casino slots across most UK online casinos. Free spins again greatly enhance the possibilities of a winning streak, should one hit several scatters in process. Peppered with wild symbols that may be used in place of regular symbols to earn a reward, free spins can prove quite valuable. 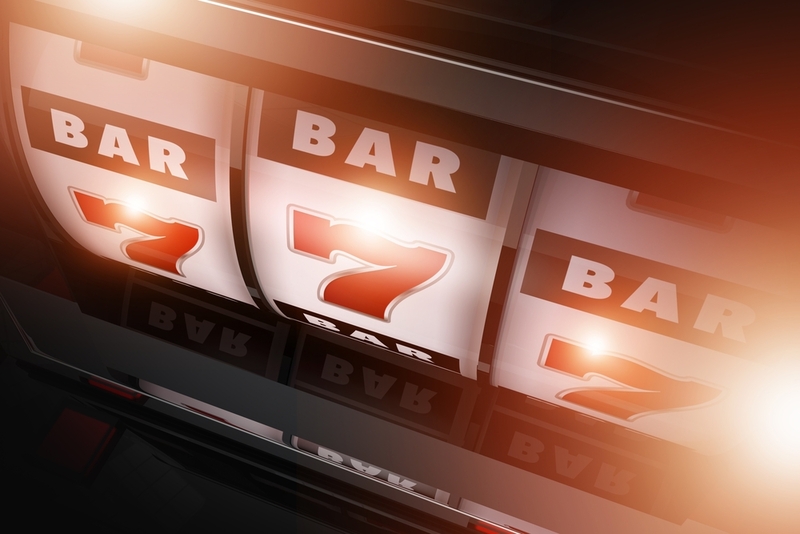 Wild symbols in the slot that can increase basic bonus amount by several times rev up the luck factor. Sticky Wilds that stay in place with other symbols spinning next to them, or expanding wild symbols that grow to fill an entire reel do add some excitement to gaming. Cascading reels where the winning combination is dynamically replaced by symbols from the preceding row also prove a refreshing change. Do remember that the UK online casino business thrives on random numbers generated by software. They ensure fair winning chances to everyone but top wins are, however, limited to a select few.